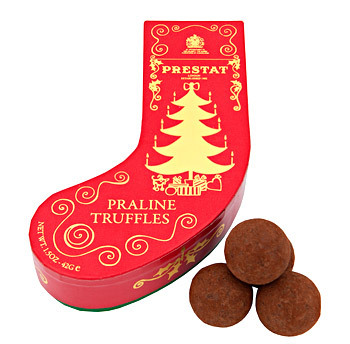 The Magic of Prestat’s Christmas Stocking! The FIFA World Cup might have ended a year ago but lovers of the sport want more and will stop at nothing to get their fix. Enter the Budweiser Cup 2011. 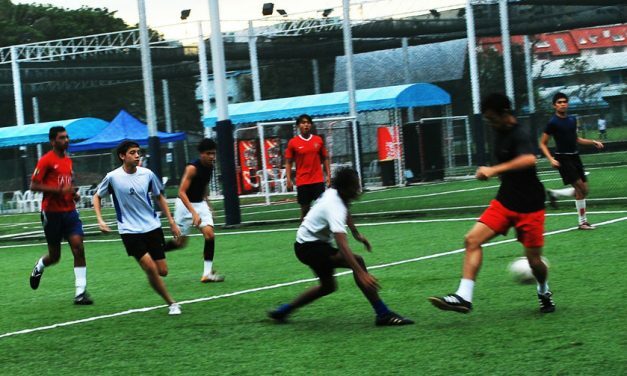 A 6-a-side football tournament to be held in July in Argentina, teams from 12 countries including Singapore, fighting for their bragging rights to be crowned the best team in the World. 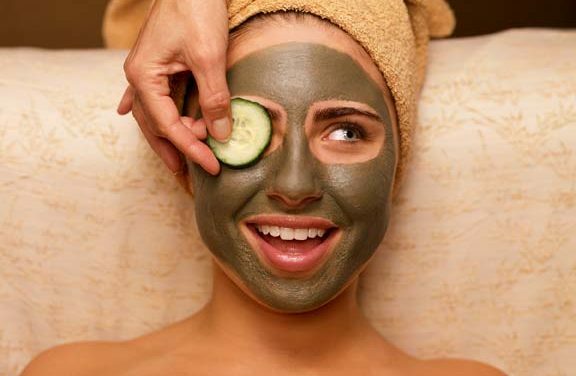 The history of spa and its use may be traced back from the Egyptian ancient times about 4,000 years ago. 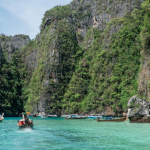 Thinky takes a look at three of the best spas in Singapore…. The proliferation of luxury chocolate brands explains the resilience of certain companies in spite of (and perhaps because of) the economic downturn. Experts say more people are splurging on their taste buds and driving candy sales to record heights. 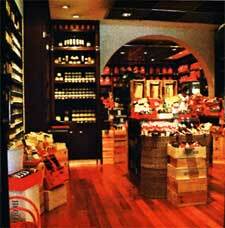 A great bottle of wine can be a great discovery, perfect to enhance your leisure time or with a meal.